We specializes in high quality canvas prints and photo prints. Beautiful Photo Canvas Prints in Saskatoon You can add to your home's beauty and decor by hanging photo Saskatoon canvas. You can get these photo canvas prints in Saskatoon by simply uploading pictures of you or your loved ones onto our website. 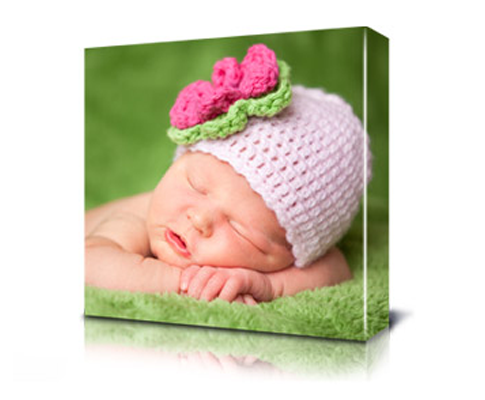 We will deliver you ready-to-hang stunning canvas prints in Saskatoon to your doorstep.